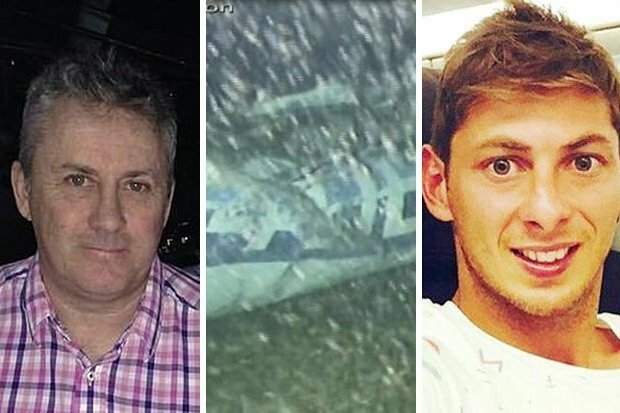 Paris Saint-Germain forward Kylian Mbappe has donated £27,000 (Sh3.5million) to privately fund the search for David Ibbotson who piloted the plane carrying Emiliano Sala that crashed into the English Channel. Cardiff signed Sala for a record fee during the January window transfer from Nantes but never got a chance to kick a ball with the Premier League side. "We need him home so that we are able to lay him to rest". Sol Bamba emotionally celebrates his goal against Southampton. Our thoughts remain with them at this hard time.